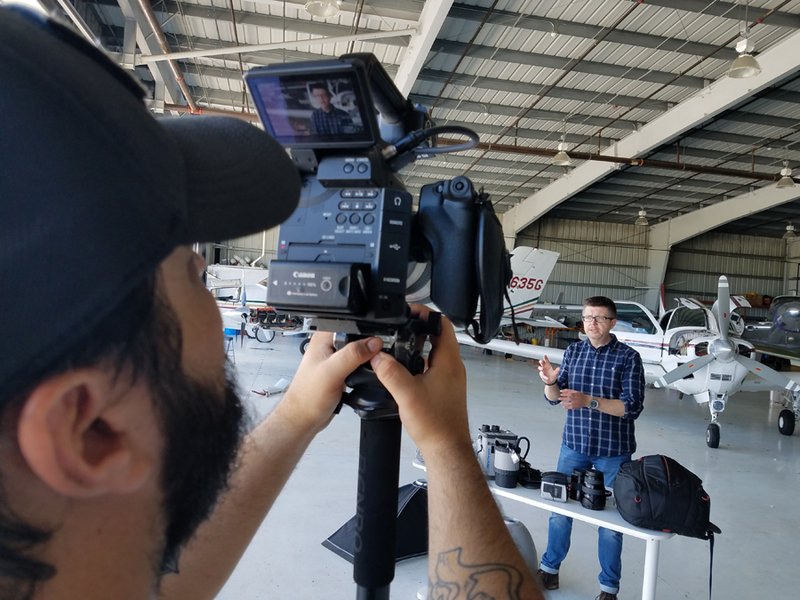 This month Tim was out in Florida USA with the team from KelbyOne to record a in depth two part strategy business class and also a on location lighting class based on working and shooting a scene ready for composite work. Tim has been closely working with KelbyOne for over 7 years now and in that time the team there have filmed and produced a vast array of classes with Tim covering such subjects as lighting on location, pro lighting with multiple heads, detail lighting, car interiors, working with available light as well as many many others. 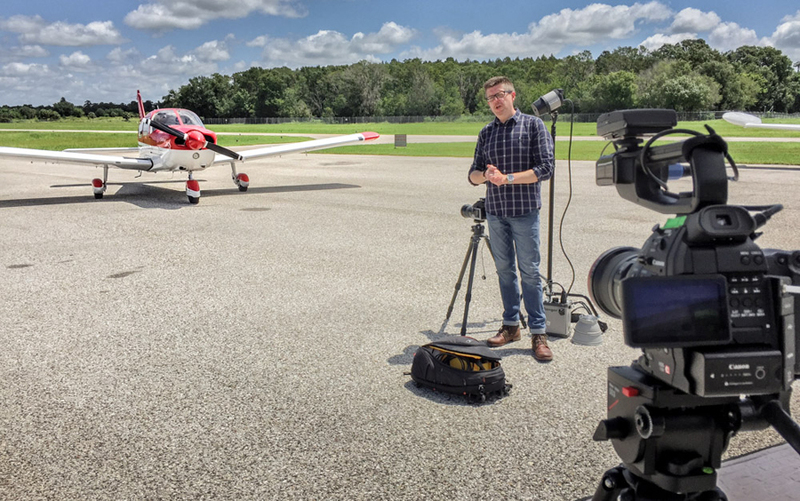 This month Tim was out in Florida USA with the team from KelbyOne to record a in depth two part strategy business class and also a on location lighting class based on working and shooting a scene ready for composite work. Tim has been closely working with KelbyOne for over 7 years now and in that time the team there have filmed and produced a vast array of classes with Tim covering such subjects as lighting on location, pro lighting with multiple heads, detail lighting, car interiors, working with available light as well as many many others. 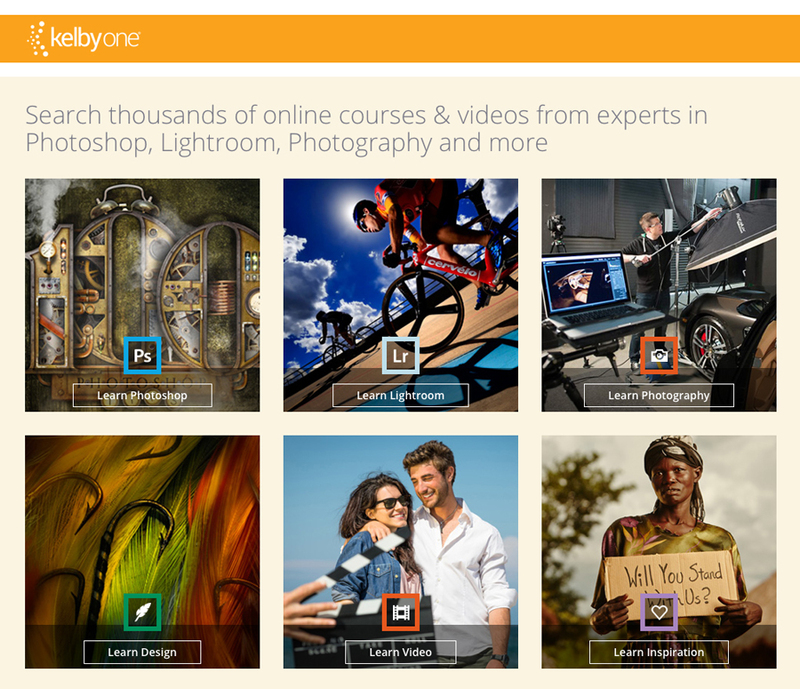 All of these classes have been really well received by the KelbyOne audience and have enjoyed literally tens of thousands of viewers from all over the world who have taken the opportunity to learn and practise the skills and techniques that Tim takes the viewer through step by step. 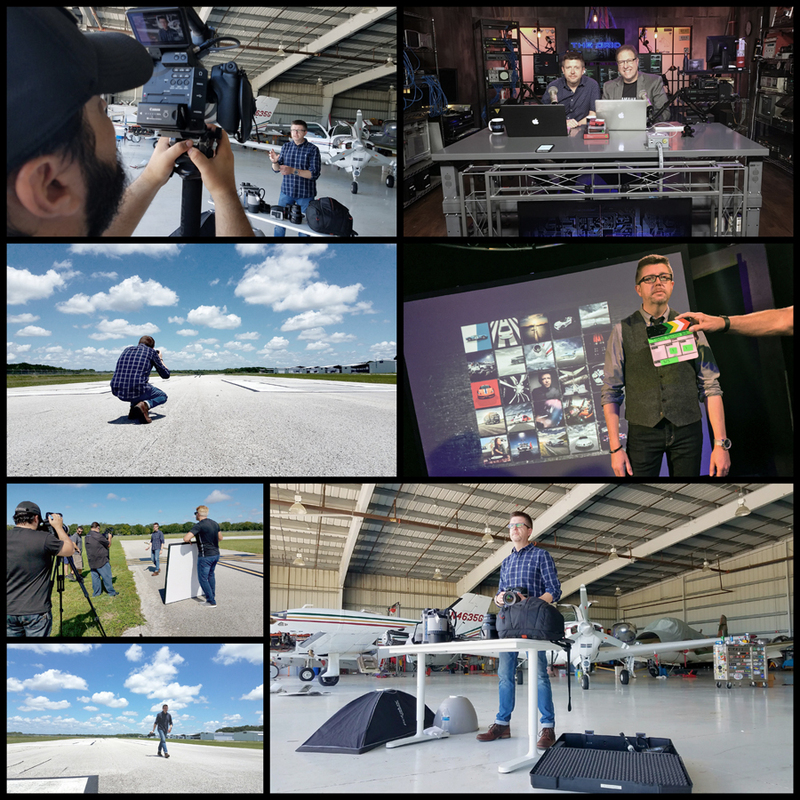 In all seriousness though this was my third time working with the crew at the main KelbyOne studios out near Tampa and it is always a huge pleasure to be part of that team creating exciting and informative content for the KelbyOne media platform. The main part of our very busy week was taken up with the Business Strategy classes that we recored, these were a totally dedicated business related series over two parts and one that I really was keen to ensure covered as much as possible to help not only those starting out in photography professionally but also those who are in their early or even established years. 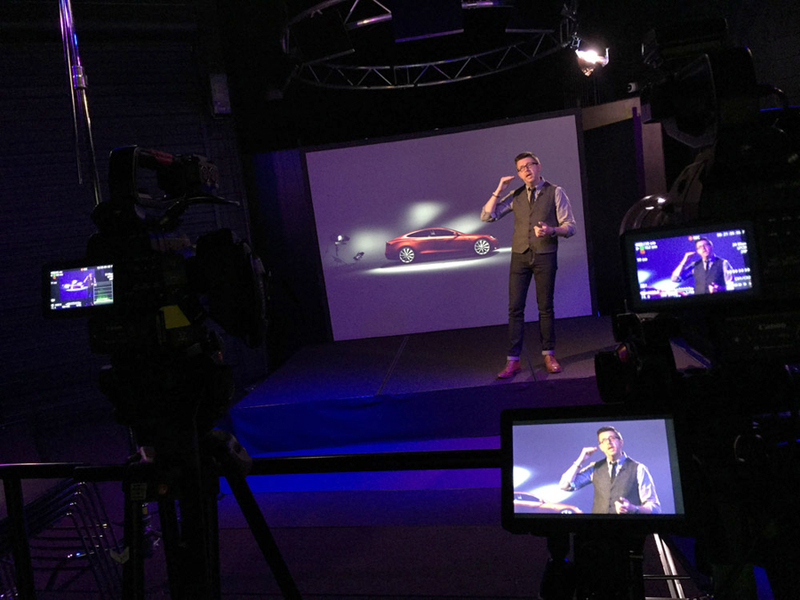 I am very passionate indeed about business and with over 20 years experience working in media, and with the last 10 running my own commercial business, its great too have the opportunity to not only share my knowledge but also help people avoid the common mistakes that we all often make often in the early years. The business seminars that I give have grown and grown over the last 5 years. We first started delivering these at Photoshop World, from there they grew into huge Pre Con events and outside PSW they have also been very popular at many photography and seminar based events from Dubai to London and Europe. Aside the business classes I also recorded a class on lighting that was very much based on how to approach this when you have a subject that you later want to composite into a alternate setting using a backplate. 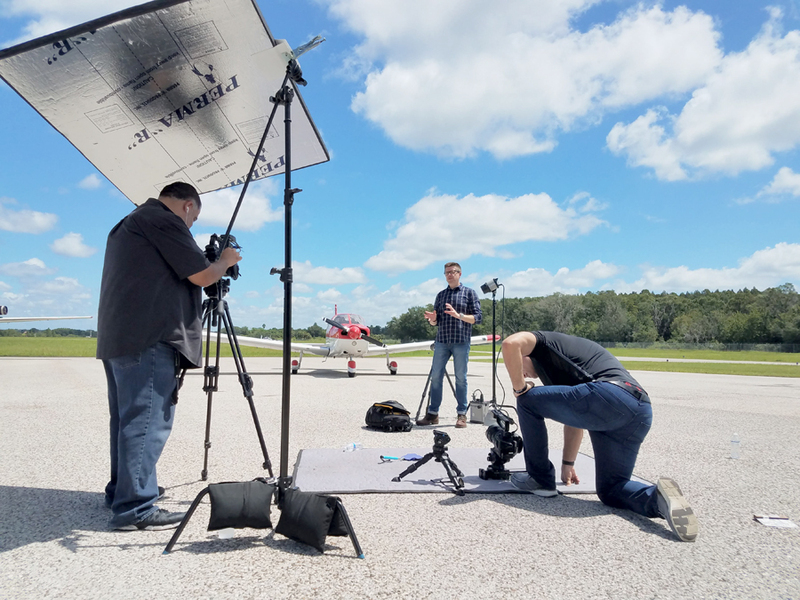 This is a class that we shot on a private runway in Florida and it was a huge amount of fun to be able to get that completed between thunderstorms and I would like to thank all those involved in their support for this with the runway access and indeed the planes themselves. 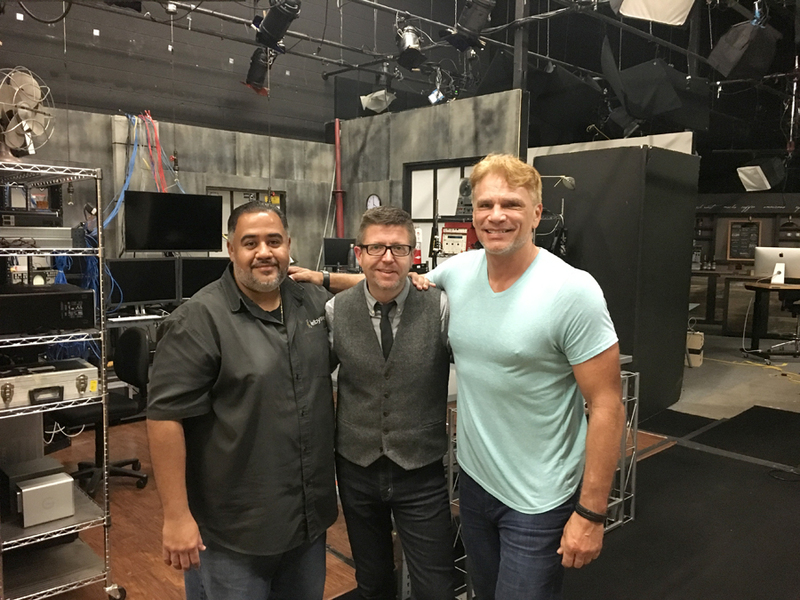 Whilst at KelbyOne I was asked to do an in-depth personal interview that really was based around my own background, and the unique experiences that have happened in my life that brought me on my journey to where I am today. It is very much a personal look at me as a human being and many things that I discuss in that are very personal and close to my heart, things that I have never really discussed openly before. It was a hard interview to give but I think that people will connect with it and I am really touched that I was asked to do that whilst we had the chance. 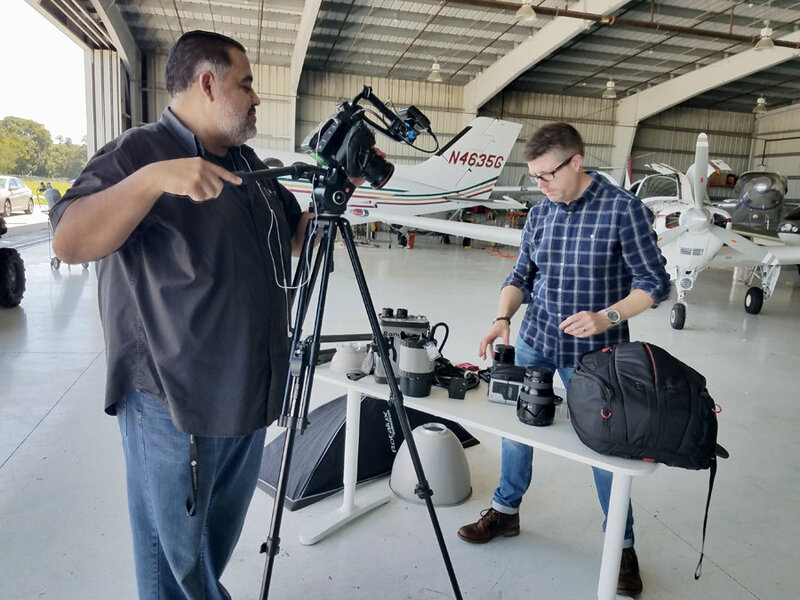 Thank you to the wonderful film crew with Steve, Juan and Leighton who were maxed out most of the week with me as we drove through the content schedules. Thanks to Jen for all her support on the logistics and planning for all the classes. Meredith for all her support and help behind the scenes and with the studio based work that we did for the business classes. 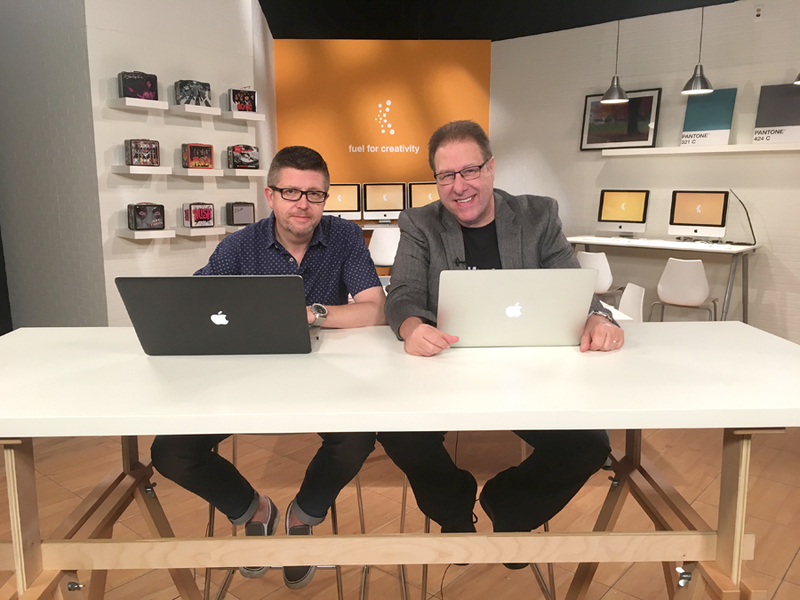 Finally to Scott Kelby himself and his wife Kalebra for their support and vision through all we did and being the centre of what I believe is one of the best media resources for photographers online in the world today. We will be at PSW in 2018 where once again everybody will come together with the best photographers and instructors in the world to provide yet again an amazing event of knowledge, passion and fun, can not wait!" 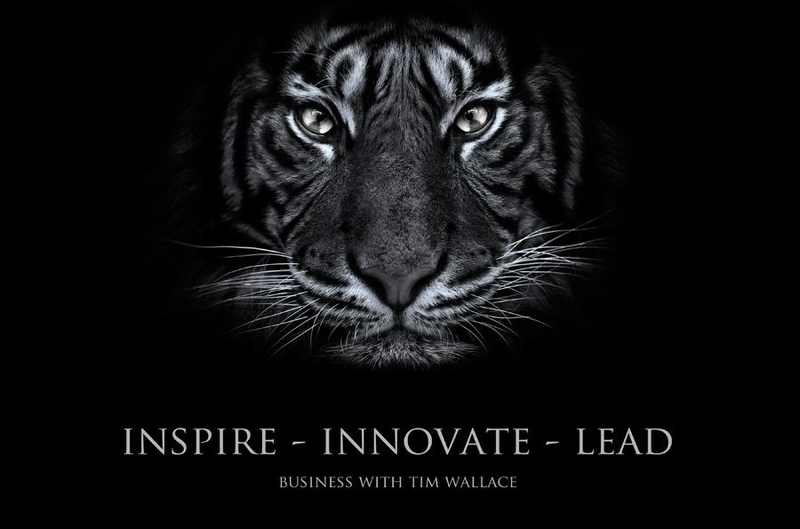 Tim Wallace is a photographer who is renowned for not only being very driven and creative about his own photography but also is very open in his approach to he business aspects of commercial photography within the market place today. 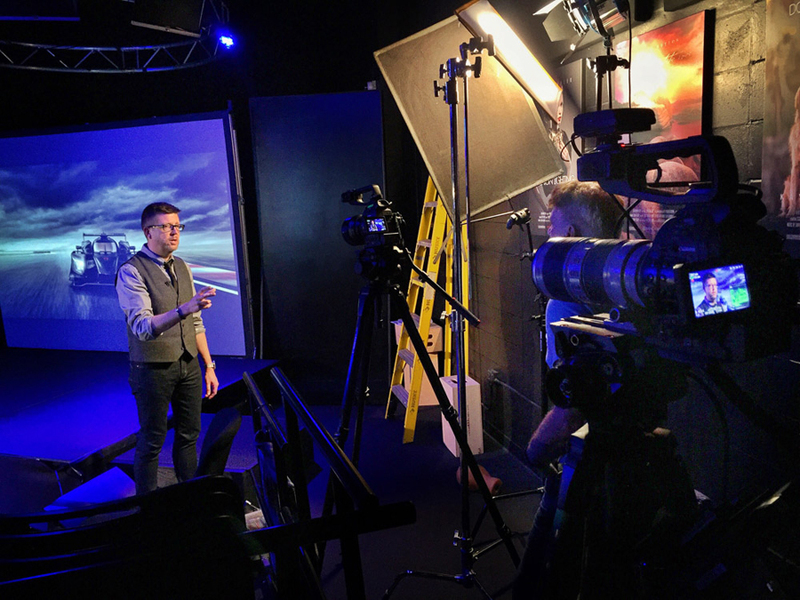 Tim's work has been published all over the World and he has been refereed to as one of most creative photographers within his specialised field of commercial automotive photography. 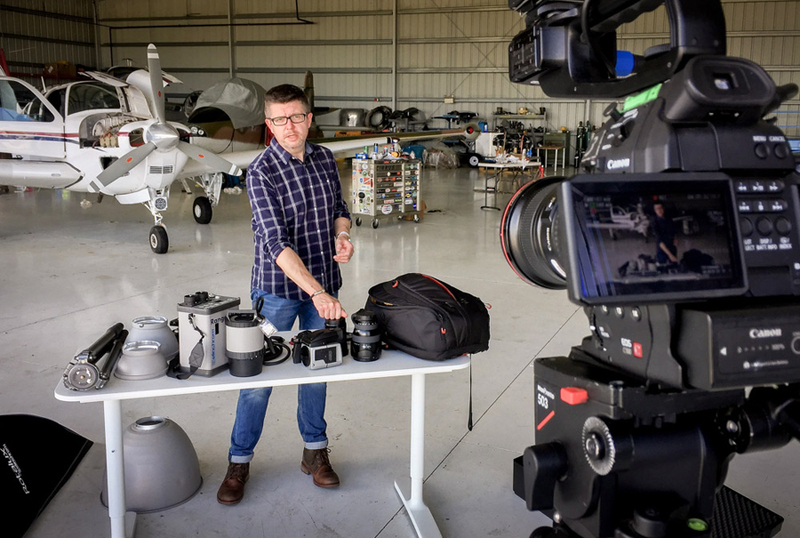 In the US Scott Kelby described Tim recently as one of the 10 most influential photographers in the World today and also a man who greatly inspires others, not only within his own industry but beyond. Tim's view of all this is a little more straight forward, a man who's very well known for his down to earth attitude, his feet are very firmly on the ground. His desire to produce creative work is one that has driven him from a very young age at the point he first picked up a camera, "Photography is for me simply a creative passion, the ability to use light and form to capture in a single solitary image what I see within my own imagination at that point in time…"